The annual Consumer Electronics Show (CES) in Las Vegas looks very different today than it looked just a few years back. What used to be all about traditional tech companies showing off their TVs, wearables and smartphones not so long ago, has now become a fertile playground for automotive brands that are increasingly taking the center-stage, with the likes of Byton, Ford, Toyota and others announcing many of their new technologies at the event. 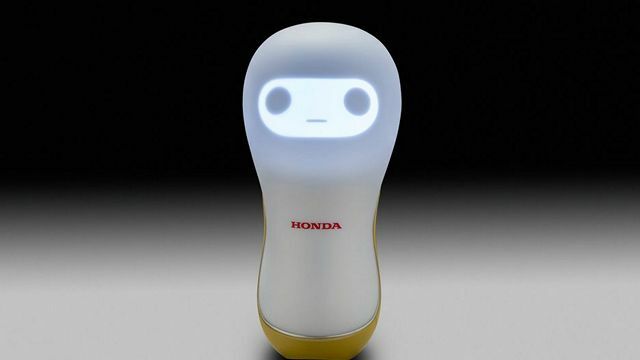 Honda is yet another name that can now be added to that list, with the famed Japanese car-maker now unveiling some of its cool and wacky new gadgets at the annual tech show. 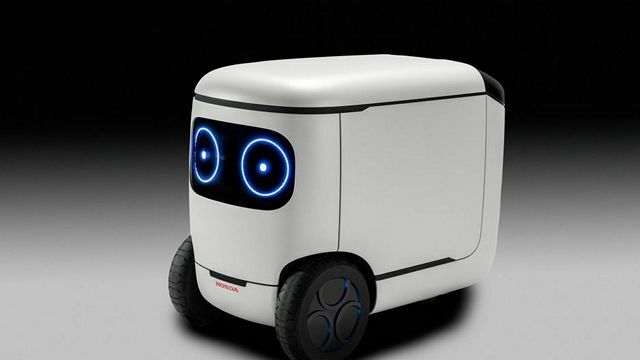 First off, there are the four different “3E” concept robots that the company says will work in unison as part of a system to make things easier for humans through “Empower, Empathy and Experience”. 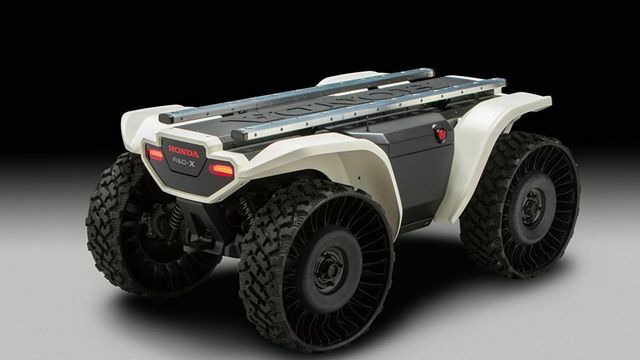 First off, there’s the 3E-D18 (Empower) autonomous ATV off-roader that can be used by construction crews, firefighters, as well as search-and-rescue crews to do their heavy lifting. 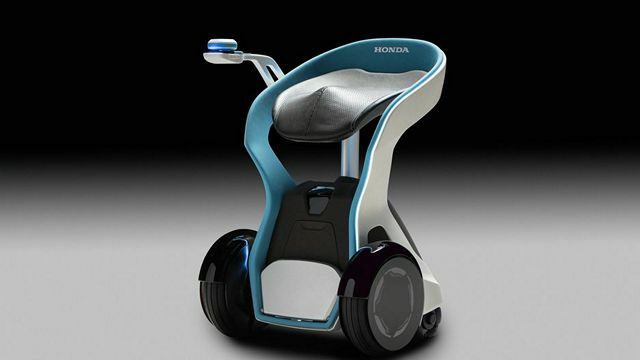 It’s accompanied by the 3E-B18 that can best be described as a futuristic version of wheelchair that the company says will ’empower’ the elderly and the disabled. Then there’s the 3E-A18 (Empathy) that’s designed to explore the emotional connection between machines and humans (we told you these devices were wacky). And finally, we have the 3E-C18 (Experience) that can carry things and can be transformed into a flat surface to present a handy workspace on-the-go. 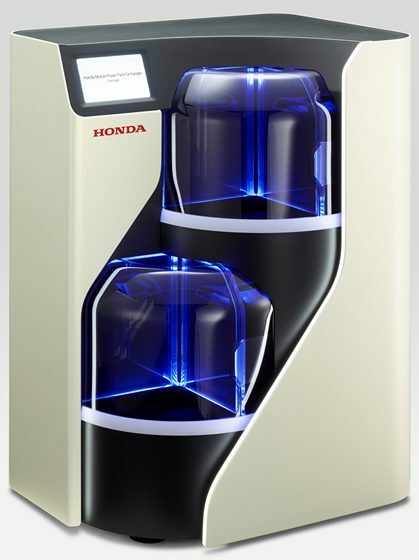 The company also unveiled the Honda Mobile Power Pack Charge & Supply – Portable Concept. Strip out the marketing jargon, and it’s basically a battery pack that can be used as a power source for devices like electric motorcycles. 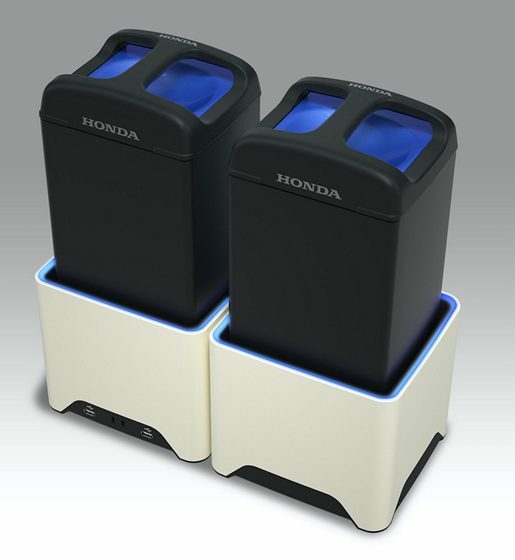 The power pack, which Honda describes as a “portable, swappable, rechargeable battery”, has a minimum output of 1kWh, but also comes in bigger capacities. Last, but definitely not the least, the company also unveiled a Mobile Power Pack Exchanger Concept, which the company says “can charge multiple units of the Honda Mobile Power Pack at once”. 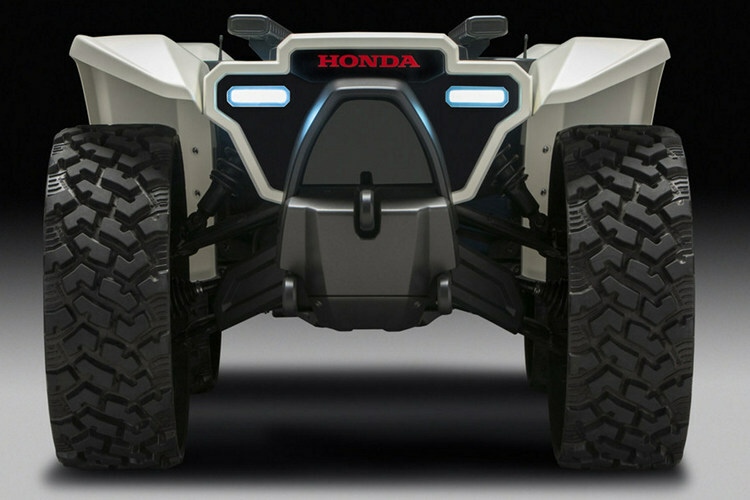 Looks like Honda is fully prepared for a future with autonomous and electric vehicles with capabilities across the board.